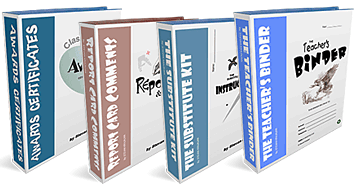 Give your students the essay writing helper they want! 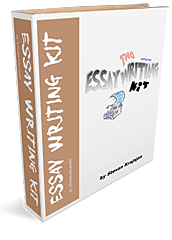 This Essay Writing Kit is a unique interactive tool created to help organize and make most common essay planning and writing tasks simpler, less frustrating and less confusing. Its easy-to-read pages and interactive forms allow students to plan, type, and cut and paste researched information directly onto the document pages. Students can now gather, record, save and organize essay information in a way that is much simpler and quicker. Try it with your reluctant writers and those who have find the essay writing process more difficult. Printable Version: For use by one teacher, within one classroom, printable. Interactive Version: Permits students to type collected information directly onto the pages and then save the file, copy and paste text, or print any of the pages.